Find out about our updated playground, a new video, golfing...click here to read more! THANK YOU LEADERSHIP GREENVILLE'S 45TH CLASS AND HELEN'S HUGS! 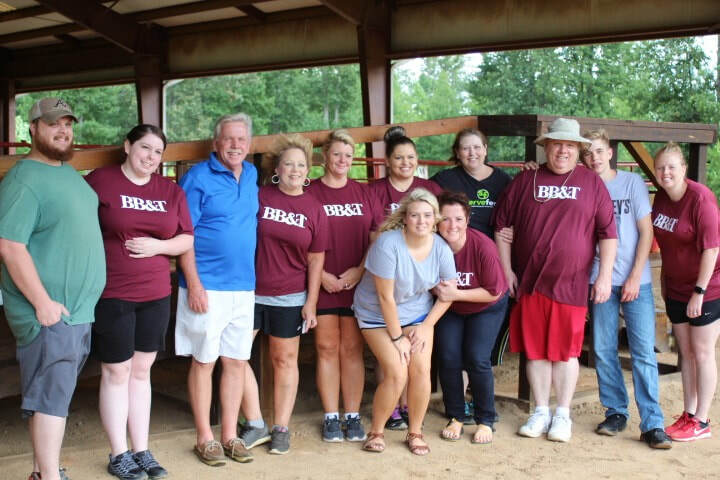 Happy Hooves cannot thank Leadership Greenville's 45th Class and Helen's Hugs enough for their support and dedication to our Therapeutic Equestrian program! They are tearing down our 18 year old playground and making it so much better, more engaging, and more accessible to children with special needs. There will be lookout points, handicapped accessible sandbox, swings, a covered picnic pavilion, a horse themed sensory integration wall, and so much more! Stay tuned, it’s going to be great! 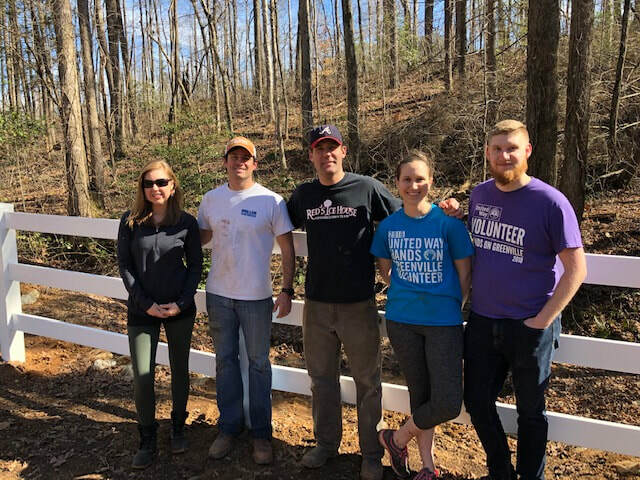 A HUGE thanks to Clemson University’s service fraternity Alpha Phi Omega! 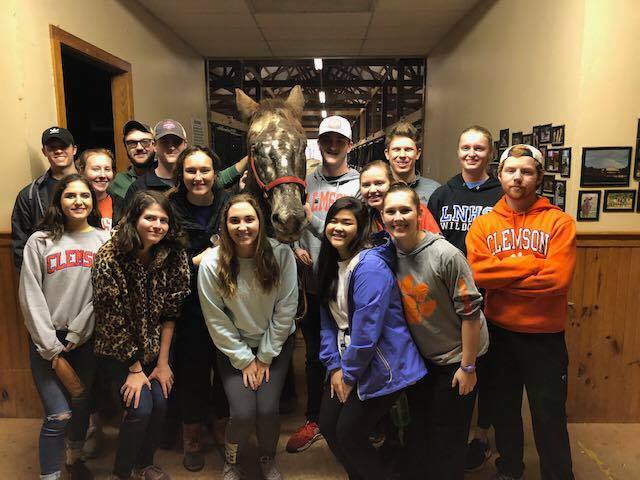 See the photos from our fundraiser, find out about our winter break with Miracle Hill Children’s Home, see our video to the Clemson Tigers…click here to read more! Meet Shane, a young boy with Autism, who has been impacted by therapeutic riding, see our Wines & Equines re-cap and Christmas at the Barn updates...click here to read more! Click here to read our September 2018 newsletter! Click here to see a great video, meet our newest employee, and more! Click here to read our March 2018 newsletter!